Blueberries. 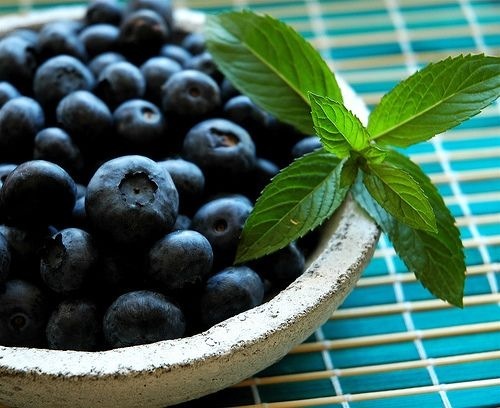 Packed with antioxidants, blueberries can do a lot to protect the brain.They contain anthocyanin, a phytochemical which boosts memory. Previous article Chewing gum can help your brain function more efficiently.